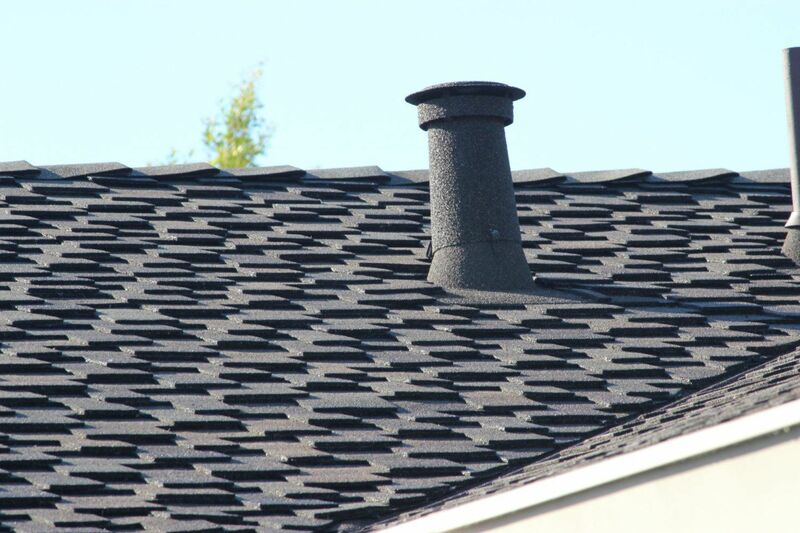 Livermore Residential Roofing Service - World Exteriors Inc.
We provide each customer a free roof inspection, a proposal with a detailed scope of work, and project pricing. We stand by our workmanship and you can trust that our skilled team will deliver quality work on each and every project. In addition, management will coordinate closely with the team to ensure our customers are updated during the course of a project. Our residential re-roof team have over 100 years of combined experience. World Exteriors has a 5 day goal to complete most residential re-roof projects. Start on Monday and finish on Friday.